You are here: Home / RE/MAX Showcase News / The presents are all wrapped…NOW WHAT? The presents are all wrapped…NOW WHAT? Hopefully your presents are all wrapped and under the tree, your meal menus are all prepared, your special holiday cookies and candies have all been baked and made, and your plans are in place to celebrate this joyous Holiday Season! Don’t forget to make time to place personal phone calls and prepare hand-written notes to everyone who has helped make it possible for your successes this year, both personally and in business. Remember that there were many people involved in that success…you had help along the way. There truly is nothing better than the genuine sincerity of saying thank you to others in a very personal way! 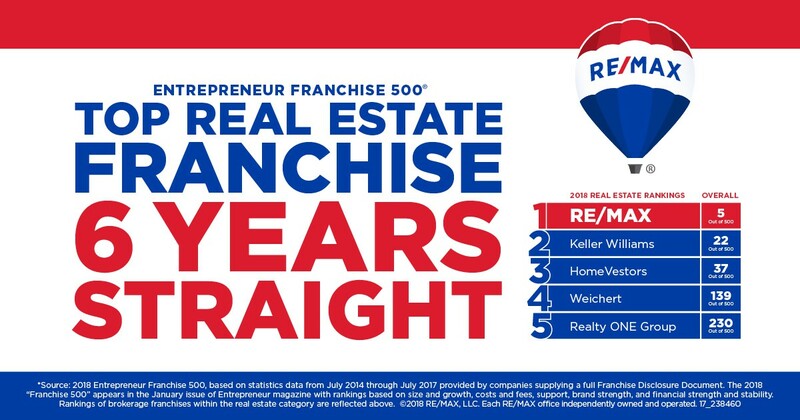 From RE/MAX Showcase to everyone, we extend our thanks and gratitude to all those that we have come in contact with throughout the year who have helped make 2015 a terrific year for our company. We appreciate all our long-standing relationships with so many, and all the newly formed ones! May you enjoy this wonderful Holiday Season. We look forward to an even greater 2016. Greetings of the Season and Happy New Year! 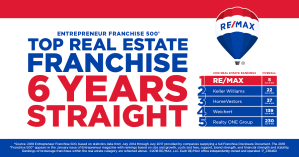 RE/MAX Showcase has three offices in Lake County with more than 80 professional real estate agents who specialize in both Residential and Commercial properties. 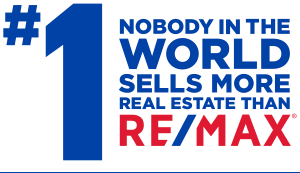 RE/MAX Showcase is also licensed in Wisconsin. Feel free to leave any questions in the comments section or complete the contact form to the right. To contact us by phone, call (847) 596-6100.